The Denis Wick DW5881-3 Bb cornet mouthpiece has a deep cup which produces a very deep rich tone. 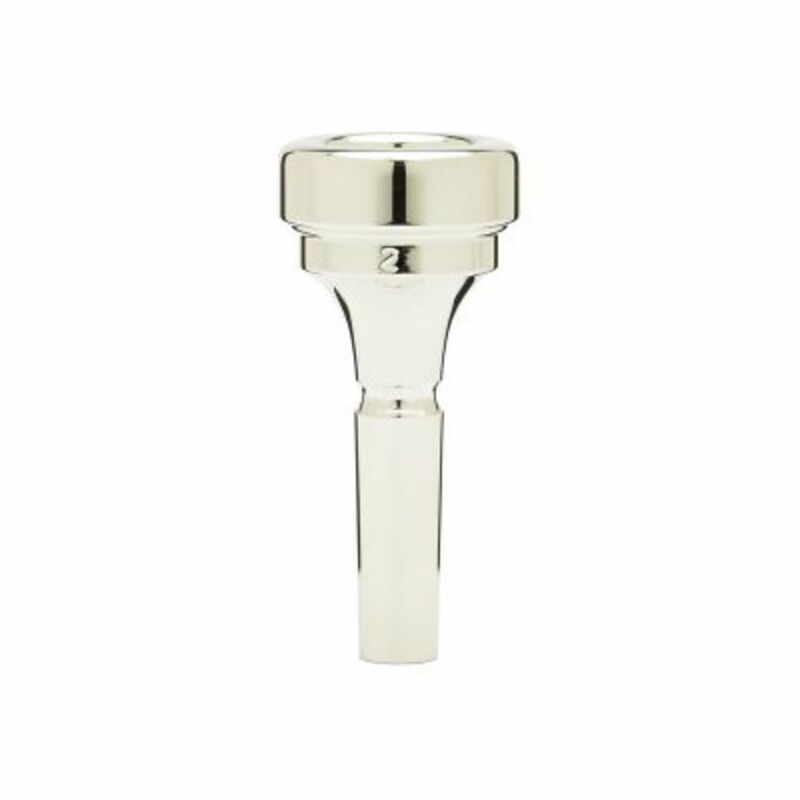 The No 3 Bb cornet mouthpiece is favoured by soloists with very strong embouchures. Denis Wick produces one of the largest selections of brass instrument accessories in the World. Denis Wick has drawn upon his experience and knowledge as both a player and teacher to create mouthpieces and mutes that have become favourites with some of the World’s top players and can be found in many leading orchestras and bands around the globe.